Senegal has seemingly walked out of the Saudi-led bloc boycotting Qatar as the West African country sent back its ambassador to Doha. 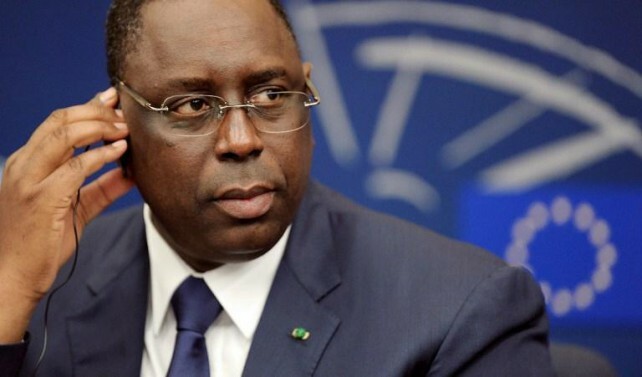 The Senegalese ambassador was recalled for consultation on June 6, following the eruption of the Gulf crisis between Qatar and its neighbors, Saudi Arabia, the United Arab Emirates and Bahrain, plus Egypt. “Senegal has decided to send its ambassador to Doha back to Qatar,” tweeted Ahmed bin Saeed Al Rumaihi, the Director of the Information Office of the Ministry of Foreign Affairs of Senegal. Senegal, Mauritania, Libya’s east-based administration, Comoros Islands, The Maldives, and Yemen joined the Saudi-led bloc that severed ties with Qatar, accused of supporting terrorism and jeopardizing their internal security. Doha has strongly rejected the accusations. The boycotting countries also busted air, sea and ground links with Qatar. The new rapprochement with Dakar, according to Qatari state-run news agency QNA, came following a phone call between the Qatari Emir Sheikh Tamim bin Hamad Al Thani and Senegal’s President Macky Sall. The two leaders also discussed boosting relations in various fields and the recent developments in the Middle East, particularly, the Gulf crisis, QNA noted. Posted by KanelkaTagba on Aug 22 2017. Filed under Gulf News, Headlines. You can follow any responses to this entry through the RSS 2.0. Both comments and pings are currently closed.